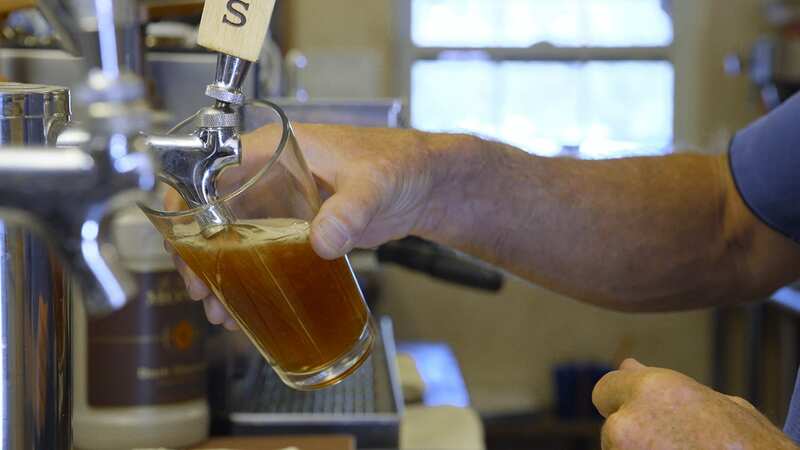 North Lake Tahoe also has been known to have some of the best food and brews in the Sierras. The delicious gastronomical offerings in North Shore are matched only by the uniqueness of the venues in which they can be found. With events like the North Lake Tahoe Autumn Food & Wine Festival, and a host of bars and restaurants dotting the North Shore, the adventure is just beginning when you’re headed off the trail for a bite. This three-day festival at Northstar California resort offers a rich variety of activities for adults and families, including mixology and cooking classes, tastings, barbeque contests, yoga, and stargazing. For the 21+ crowd, we recommend booking a seat to experience the Art of Mixology at the Ritz-Carlton, Lake Tahoe to learn how to use freshly cut herbs and liquor to create summer cocktails. Or check out Sips and Salutations, one of the few yoga classes you’ll ever encounter that follows namaste with chardonnay. All ages can enjoy The Backyard Barbecue Family Cookout with juicy ribs, burgers and more accompanied by live music. And things get competitive as some of the most talented young chefs in the region prove they’ve got what it takes at the Mountain Kids Cook-Off Saturday night. During the daytime, the Kids Zone at Northstar hosts fun activities, like face painting and a rock wall. Bring an empty stomach and your A-game to the 2016 Autumn Food & Wine Festival – with daily barbecues, picnics, tastings and cooking classes, you’ll be glad you waited for this one. 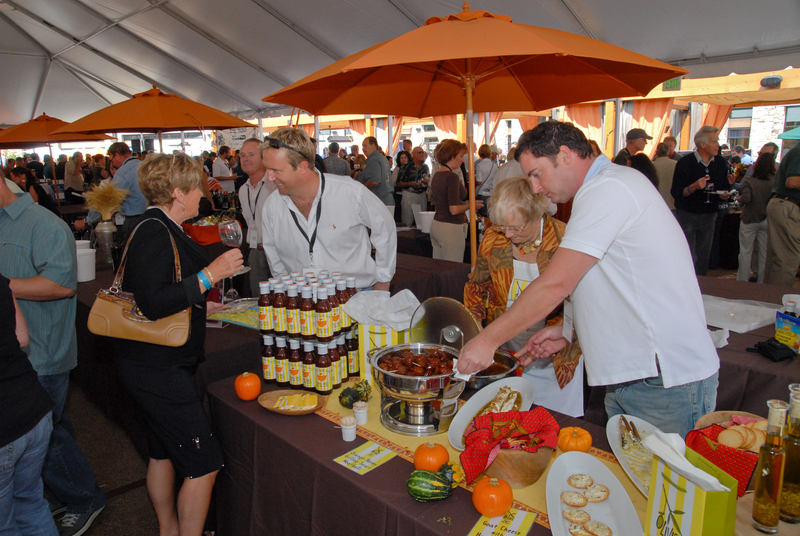 All events, including the locals’ favorite Grand Tasting & Culinary Competition, now offer a discounted pre-sale price, so purchase your tickets online ahead of time. Check out a full list of events happening at the 2016 Autumn Food and Wine Festival here. Fill Your Belly – with Brunch, Lunch, or Whatever! Whether it’s before a relaxing stroll around Spooner Lake, or after a day of hiking to reach Marlette Lake, fueling up is a must – if only to to taste what this side of Tahoe has to offer. Luckily there are many options to pick from in both cuisine and ambiance around North Shore. Early birds can start out the day with a view of the sun striking the shoreline at Log Cabin Cafe in Kings Beach, where the pancakes are plentiful. Or fill up at Tunnel Creek Cafe in Incline Village before hitting the trails. Catch a sunset on the lake as you dine on elk, scallops, and ratatouille at The Lakeside Dining Room at Sunnyside in Tahoe City, or listen to music at Gar Woods in Carnelian Bay. Eat like an Olympian in Squaw Valley at PlumpJack Cafe & Bar, where you can enjoy their happy hour and full dining room menu. Then, end the night with a nightcap or slice of “Arnold Palmer” layer cake from Six Peaks Grille at the Resort at Squaw Creek. The post Food and Brews You Can’t Miss this September in North Lake Tahoe appeared first on Go Tahoe North.